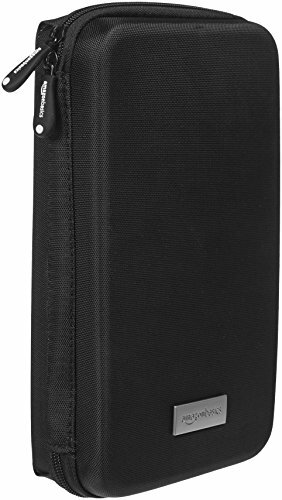 AmazonBasics Universal Travel Case for Small Electronics and Accessories, Black by AmazonBasics at iShare Maps. MPN: OE-4011. Hurry! Limited time offer. Offer valid only while supplies last.